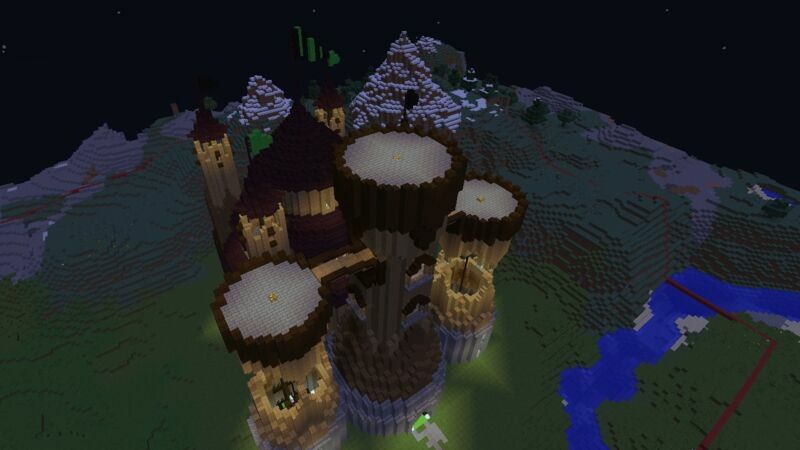 A picture of our beautifully built spawn. Agelast Factions is a adventurous and intriguing factions server, with a tough but fair economy, friendly community, and boisterous staff. Starting at the beautifully designed and decorated spawn, you can begin your adventure on Agelast Factions, exploring and creating factions to take over the Agelast Factions world and be the top PVPers or richest people, or even just become the greatest in the server. Rank up by spending time on the server, the longer you stay on the server the higher rank you’ll get. With each rank comes with new perks, such as multiple homes and access to special commands. Donators get things such as access to special shops and commands, in-game money, and specialized kits for each donation rank. We are hoping to have many people of awe in our community, and having new members on our staff! 2.) No exploiting, hacking, glitching, or using mods to give yourself an advantage over other players. 5.) No arguing with staff. 6.) No being rude to staff. 7.) No lying to staff. 8.) No advertising; this includes saying a server name or ip address. 9.) Do not bother staff about your applications or they will be denied instantly. 2.) Do not PVP in /fly if you donated for Diamond rank. Doing so will result in you losing access to /fly or being banned. 3.) Do not attempt to grief any part of spawn or a protected area, doing so will get you banned/demoted. 1.) Do not grovel (beg) for staff when you first join this will reflect poorly on you. 2.) You ARE allowed to ask requirements or requisites for staff, as long as you don't beg for staff. These rules are subject to change at any time and by playing on the server means you agree to these rules!